Site Principal Investigator: Patrick O’Neil, PhD | Dr. O’Neil received his B.S from Louisiana State University and his PhD in clinical psychology from University of Georgia. 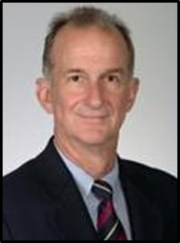 He has been a faculty member at MUSC for over 30 years and director of the MUSC Weight Management Center and Professor of Psychiatry and Behavioral Sciences. He has primarily been involved in oversight of protocol-based multidisciplinary treatment programs for obesity and direction of more than 30 clinical weight loss trials including several focusing on diabetes. He is a long-standing leader in the Obesity Society and is currently Immediate Past President. 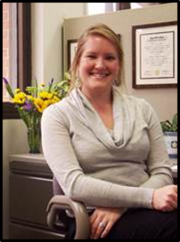 Site Research Coordinator – Suzanne Kuker, MA, CCRC | Suzanne earned her B.S. degree from Clemson University and her Master’s degree from The Citadel. She has worked at MUSC since 2008 in various areas of clinical research. 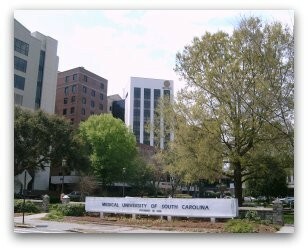 In 2011, she began working at the MUSC Weight Management Center. Since that time, she has worked as the coordinator for obesity and diabetes studies. Suzanne is certified through the Association of Clinical Research Professionals as a Clinical Research Coordinator.